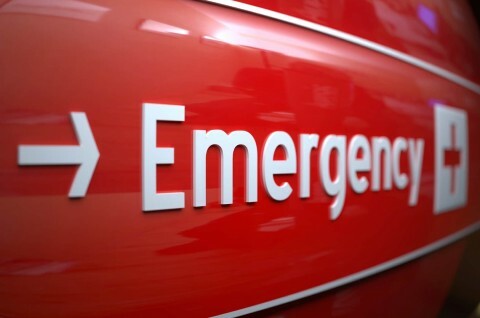 ER errors range from mild to life threatening and should not be taken lightly. Emergency Rooms are the places we go to seek treatment for our ailments, not the place where we go to acquire them. There needs to be accountability for negligence in our ER’s. If you think that you have been the victim of an ER error, please contact one of our attorney’s to discuss your case. Our attorney’s will work with you to evaluate your case and advise you of the best course of action. Regardless of the value of your claim we work for you and to protect your interest. No representation is made that the quality of legal services is greater than the quality of legal services to be performed by other attorneys. Nothing on this website is to be construed as legal advice. Please contact Fortune & Beard for your consultation.